From upholstery steam cleaning services to carpet odor removal, we are more than just your average carpet cleaning business! 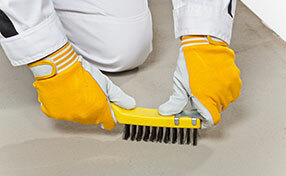 We guarantee your carpets, tiles, upholstery and rugs will be cleaner and fresher in no time. Accidental fire? Flood disaster? Your carpet might be saved! 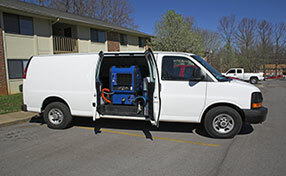 Our team is experienced when it comes to water and fire damaged carpets, including mold removal and prevention. There is nothing we can't do for you, so give us a call to let us know how we can help you out! 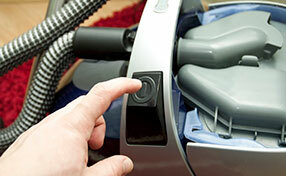 The best team is made available when you contact Carpet Cleaning Oakland. We know that the most effective way of pleasing a customer is tuning in to their needs. That is why our employees are trained with due care and diligence. 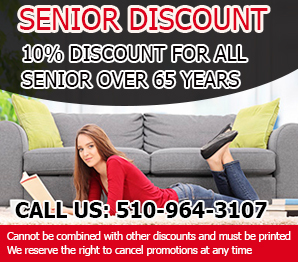 This program is designed to ensure that they can maintain your home according to your needs. 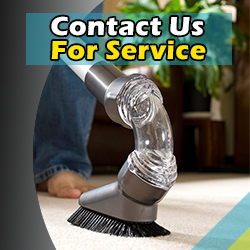 The contract that you sign with Carpet Cleaning Oakland will be written in clear language that tells you about the services that you have ordered. It will also highlight the important issues that you need to address as well as recommending some strategies for resolving them. We offer a comprehensive support service.